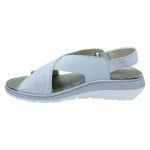 Choose this pair of fashionable silver sling back sandals from Torretti to enhance your summer casuals in the warmer months. 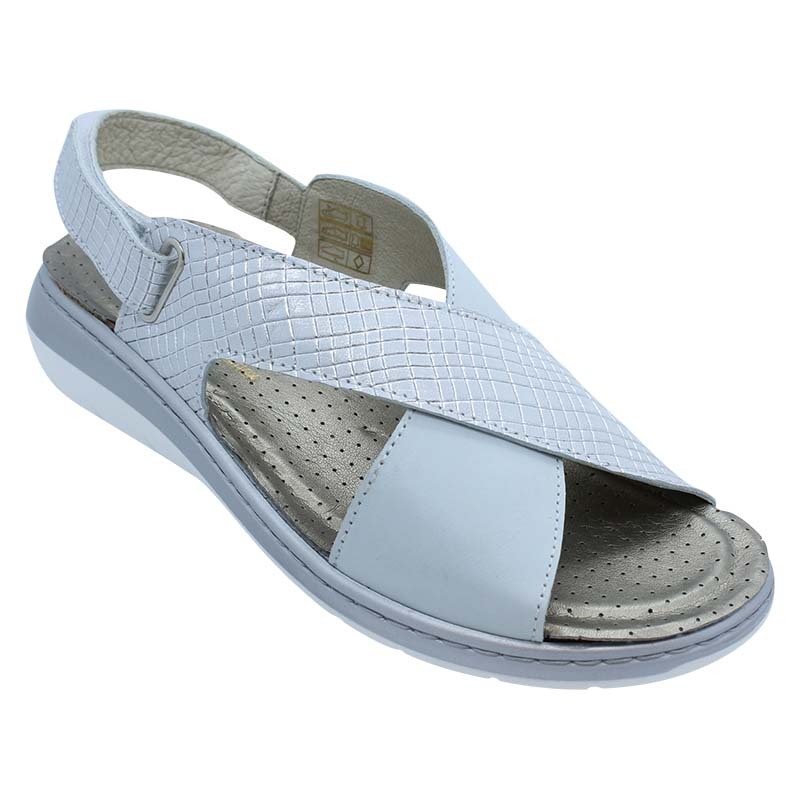 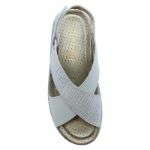 With handy features like a moulded and cushioned footbed for added comfort, you can’t go wrong with a low wedge heel that does not compromise on style in any way. 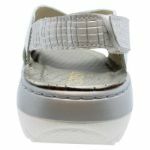 The leather upper and lining also provides a superior quality finish.